Complete form below to place an order for a sign kit. 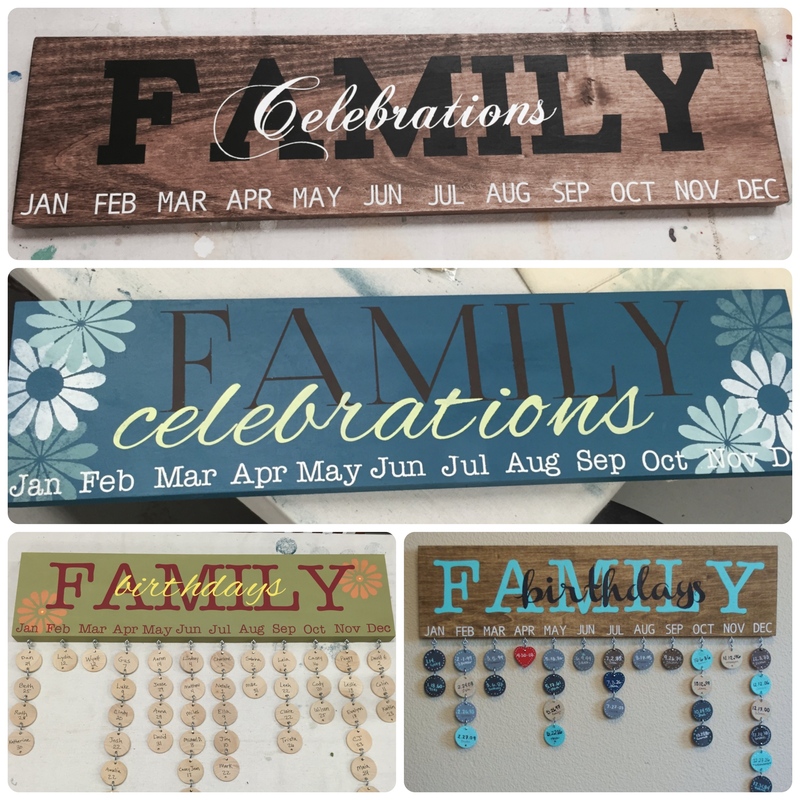 Thank you for your interest in creating your own "Family Celebrations" sign. The kit includes a sign base, tags of your choosing, three one-time-use adhesive vinyl stencils, and all necessary hardware (eye hooks, s-hooks, and hanging brackets). Please select the number of circle tags (in quantities of 10) and the number of heart tags (sold individually) you would like. Then select the three stencil words you would like and select the font from the provided options. You have the option of ordering additional stencils at an additional cost. Please allow 5-7 days for processing and send me an email if you have any questions. 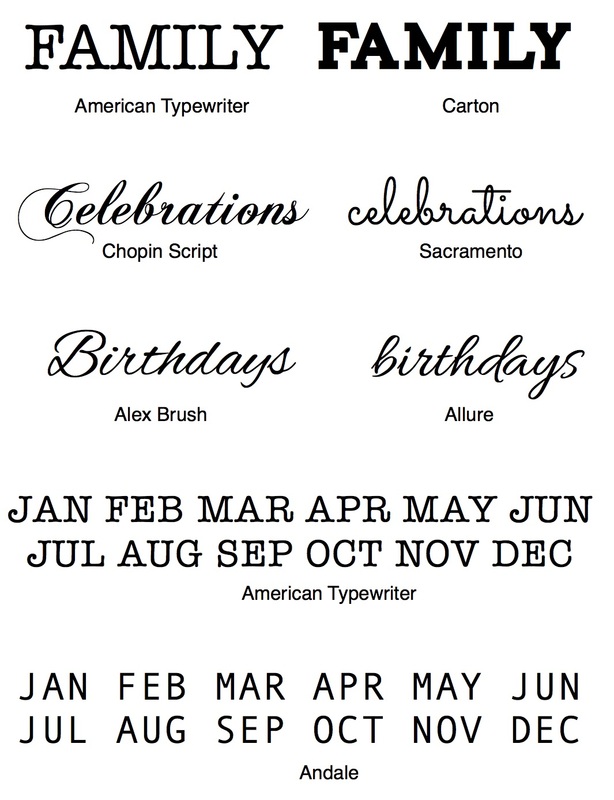 If you are ordering addition stencils, please be sure to note your font selections for each word ordered. Select fonts from option below. How did you hear about The Creative Sister? Please allow 5-7 days processing once I recieve your payment.